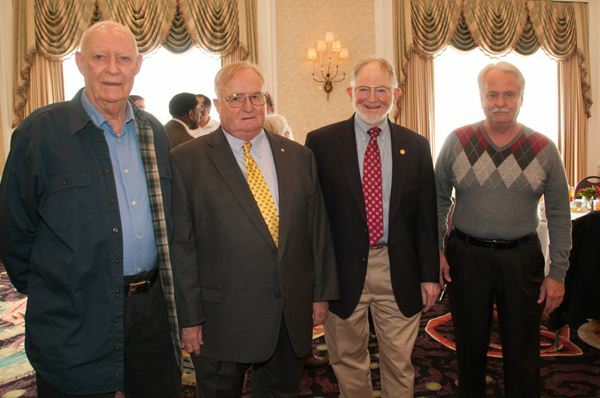 The 2013 Past President and Life Member Appreciation Luncheon (aka Old Codgers Lunch) was held on March 15, 2013 at the Villa Christina. It was great to get so many influential ASHRAE dignitaries in the same room for some good food, good fellowship, and a few laughs. Tom Barrow was the award for "most seniority", he served as ASHVE President in 1955.